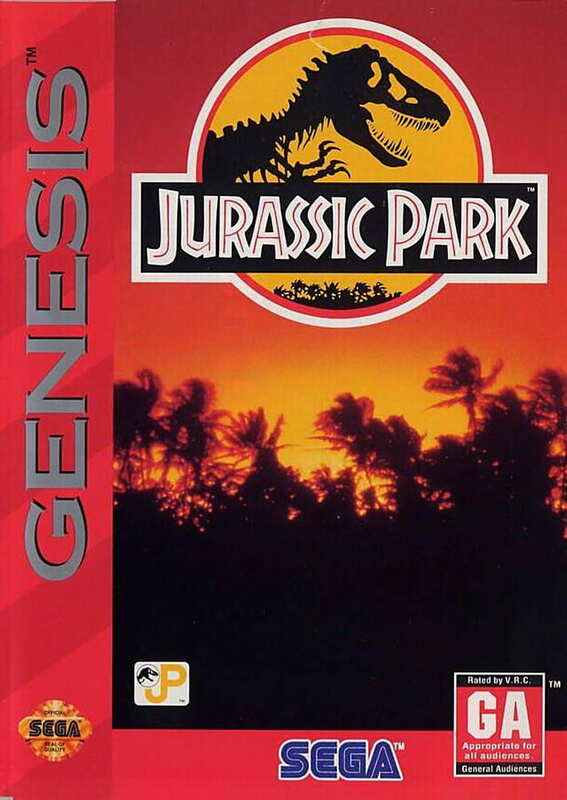 Jurassic Park is a SEGA Genesis/Mega Drive game based on the first movie. The game was playable as either Dr. Alan Grant or a Velociraptor (presumably the The Big One). Grant is the default character but can be changed using the 'Player' option on the game's main menu to swich to the raptor.